Although it's a lot of work, I think it may be a good idea for us to include both Game Boy Color and Super Game Boy glitch Pokémon sprites. It would also illustrate the ones that have glitch color layers, as sometimes for instance you just see a black box that hides the sprite. I would be in favor of adding these (and helping) for English RBYGSC glitch species at least. However, I think there should be an update to the template first that allows us to have them all four appear cleanly below the species name in a row, without having to copy all that text and looking like the IT/Y:191 infobox currently does (no offense.) Below the first two it could say "GBC", and then below the second two it could say "SGB", with a superscript "?" in the corner to direct viewers to a page describing the sprite differences across platforms that you just explained. I don't know if I like it though. 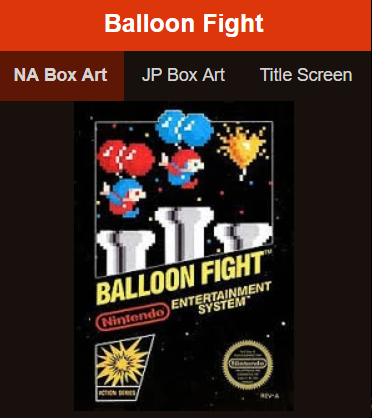 Another thing we could do is use buttons at the top like with this Balloon Fight wiki, which could include "GBC sprites", "SGB sprites". 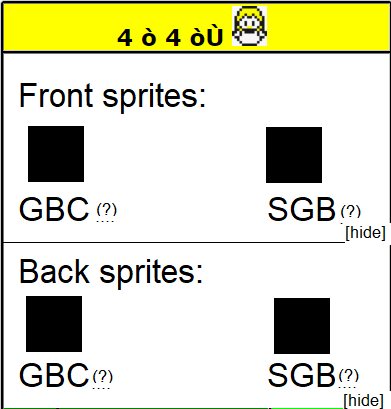 Or it could be like "GBC front sprite", "GBC back sprite", "SGB front sprite", "SGB back sprite" but this might be too much text. 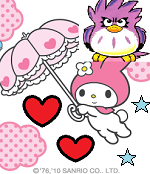 Made this as a test. Not sure how to get it exactly like this with wiki markup though. Still need to implement the superscript and maybe I should make the GBC, SGB text smaller. Monochrome Game Boy sprites may be good as well actually. This is closer to what I had in mind. 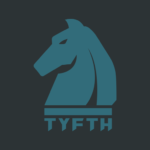 Check the sandbox again for some minor touchups to it. I'm wondering now, though, are there really enough that are different to warrant this across all GlitchDex pages? SGB sprites that differ could be included in Trivia sections. 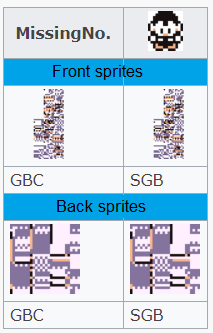 I personally think both should be displayed on all pages like this, because it gives imo a good representation of the sprites (since super gameboy hide many of the glitch screens and you get a clear picture of some of the göitch pokémon sprites. Regarding the sprite work, I think we should go for pixelperfect sprites instead honestly. I think it looks kind of odd to have the sprite with signal noise and the "fuzzyness" that appears through capture from real hardware. I think all GBC ones for Red/Blue will use the bootstrap ROM palette. The image above was a test, so in actuality you'd get a red/blue MissingNo. with default palette for GBC(?). As for Yellow, I think there are. A lot of the GBC and SGB sprites are different. I'm for this but I just don't want to use emulators anymore because of the legality sorry (I want the articles to have the perfect sprites but can't get them). Good to hear your input, coloradohugge, especially considering how much of this work is your own. I was mainly wondering roughly how many glitch species this effect applied to. I hadn't realized the TV screen artifacts on the ones Torchic posted; I thought it was my screen or my eyes at the time. 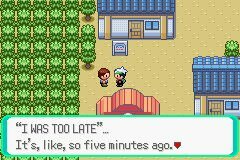 I might not have researched the legality as much as you, but why not dump your own ROMs, considering you own copies of them? I did it lots of times for DS and GBA games simply because it was too hard to find them online, and I don't think it could be that difficult for GB/GBC. I don't think there's anyone who would say you haven't earned yourself a break, but forcing one on yourself like this isn't how I'd want to see it go. That might be legal, yeah. Thanks for the suggestion. I remember reading in the US there is a section in the law that implied if you dump your ROMs for back up purposes it is legal, but I'm unsure if that applies for this purpose and I live in the UK. They could see it as an illegal copy rather than a backup. I'm using a capture device to grab the Game Boy Color sprites from my Game Boy Player (GameCube peripheral), when downsized the loss in quality isn't too bad so I'm still going to work on finishing the glitch Pokémon that are known to need sprites (Italian Yellow only now and the recent sound bank fix sprites GlitchPokémonStudent posted), by adding the Game Boy Color sprites and if it gives a glitch color layer/glitch screen like the solid black one, I'll try to get the highest quality Super Game Boy image I can. However it seems my capture device doesn't give good quality Super Game Boy images for certain colours which are instead washed out, so I'd have to find a way to fix the quality, or another means of getting them. Have added pea-green GB (the default for the original Game Boy) and gray GB (Virtual Console) parameters to the templates. So eight sprites for each? I'd be okay adding to them when I have the chance if there are as many differences as you say, but beyond the English GlitchDex I think that kind of falls into the "Decamark problem". Regarding using a capture card with the Game Boy Player, that would be fine aside from the unforgivably horrid atrocity that is bilinear filtering. If I remember right, SGB2 doesn't have that problem, so if you're set on the TV capture method, maybe that would be a better alternative?